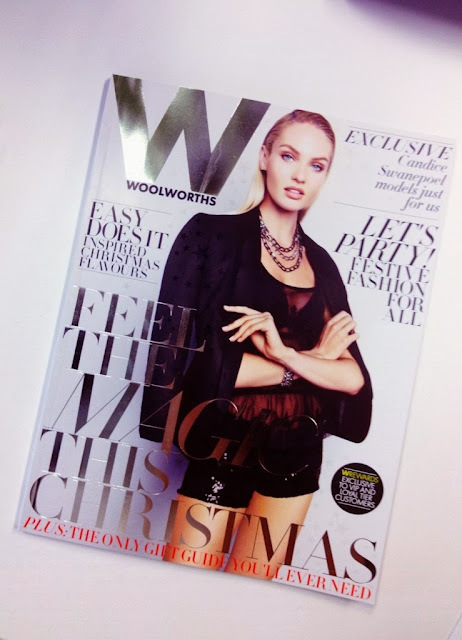 South African retailer Woolworths taps homegrown beauty Candice Swanepoel for its RE: line of denim looks. Candice Swanepoel was recently selected to represent the RE brand, not only because of her status as a successful South African model, but also for her look, attitude, and achievements, which were well aligned with those of the brand. In the TV ad Candice channels her inner rock ‘n roll chic as she shows off the RE: Festival Collection. The Limited Edition RE: Candice shorts are available at selected Woolworths stores from the end of November. They are available in six colours and different finishes (from R250). For those of you who do not know, RE is a well-known brand of South African authentic jeanswear, exclusive to Woolworths. To shop the RE Denim collection you can visit the Woolworths online store or visit a Woolworths store closest to you, to get your denim fashion-fix!